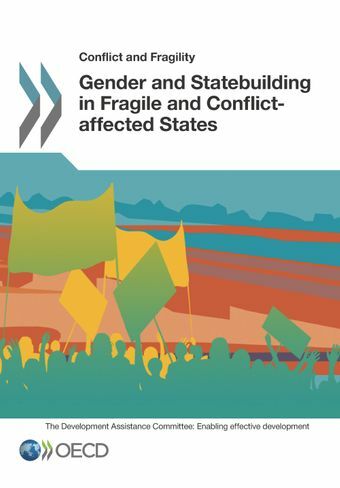 This publication provides an overview of the key issues, challenges and opportunities for ensuring more systematic consideration of gender issues in statebuilding in fragile and conflict-affected countries. It makes the case for gender-sensitive statebuilding based on the inherent value of gender equality as well as its contribution to better development outcomes and the achievement of peacebuilding and statebuilding goals. The report also spells out some of the contextual challenges and operational constraints that stifle progress in this area. Based on a series of empirical examples of donor practices, the report finally distills key success factors and concrete entry points for tackling these challenges and achieving a more effective, more politically informed approach to integrating gender into statebuilding. Why integrate a gender perspective into statebuilding?